Island Surf 506 ~ Two Lanais and Great Ocean Views! Very popular! Gorgeous oceanviews from this 5th floor 1 bedroom, 1 bath unit at the Island Surf, an apartment style building. This condo has tiled flooring and tasteful, comfortable furnishings! Lanai glass doors are double paned to reduce noise. Conveniently located across the street from Kalama Park - walk to grocery store, shops and restaurants. Kamaole Beach I is two blocks from the Island Surf. Condo has two lanais with beautiful ocean views + complimentary Wifi! Our condo was great, good location with view of ocean and beachside park. It was clean, tasteful, comfortable, with restaurants, stores close by. The only hitch was that we were given directions to a whole different condo complex, and at 1 am after15 hours of traveling, it was hard to be patient. Amazing view and Great place! This place had almost everything we needed. Washer&Dryer, fan&AC, all kitchen appliances. 2 Lanais!!! I do think they need to buy new pots and pans and knives. They are old and worn out. Wonderful stay on beautiful island! Aloha Debra, Thank you for your review. Our goal is to know that guests have had a wonderful stay and that we have helped to provide for you. 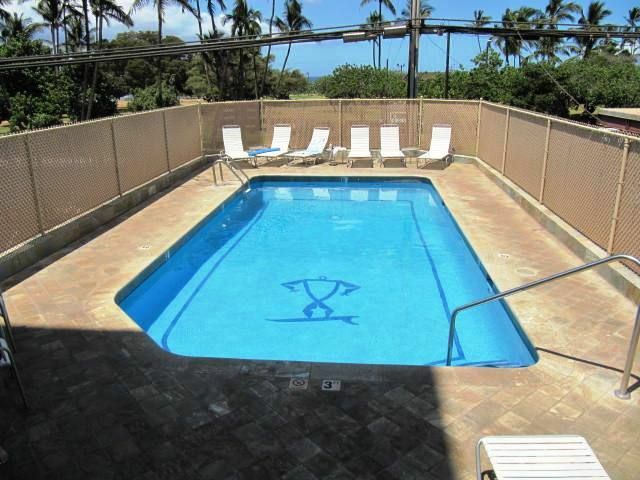 Mahalo, Kumulani Vacations & Realty, Inc.
Aloha Jean, Thank you for your review. We are always available to assist you when planning your vacations and while you are on Maui. We are pleased to see that you loved your unit. Mahalo, The staff of Kumulani Vacations & Realty, Inc.
Islamd Surf fits my requirements. In addition, the Kumulani staff is very cooperative.